On podium, lot of racers in Liteboat won medals. 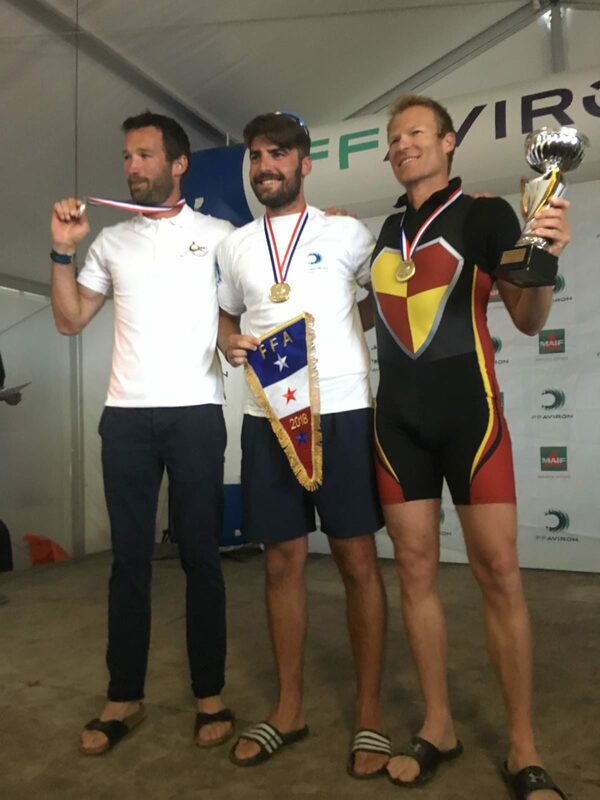 In solo, Pierrick Ledard (Carteret) win silver medal and Julien Housset (Beaucaire) the bronze aboard their own LiteRACE 1X. 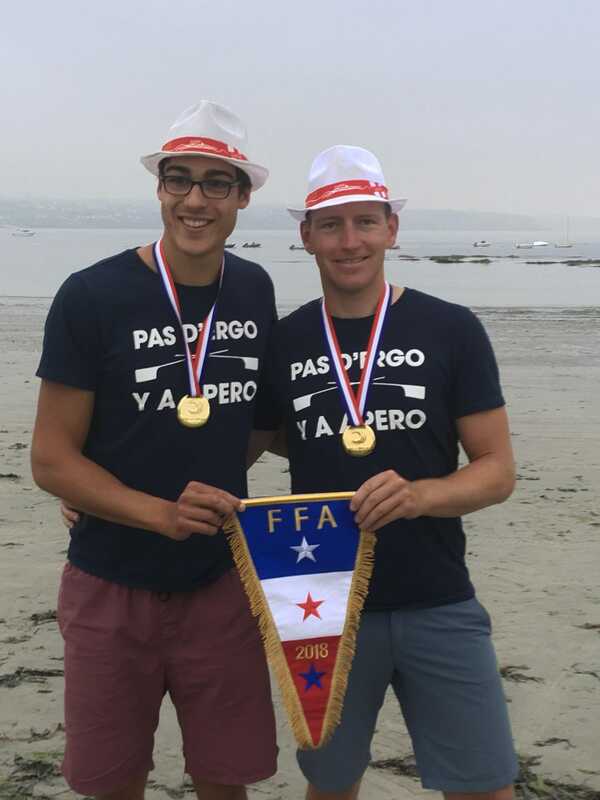 In double with the LiteRACE 2X, it’s a golden medal and the title of 2018 France Champion for Vincent Cavard et Gael Chocheyras from rowing club of Chambéry-Bourget du lac. 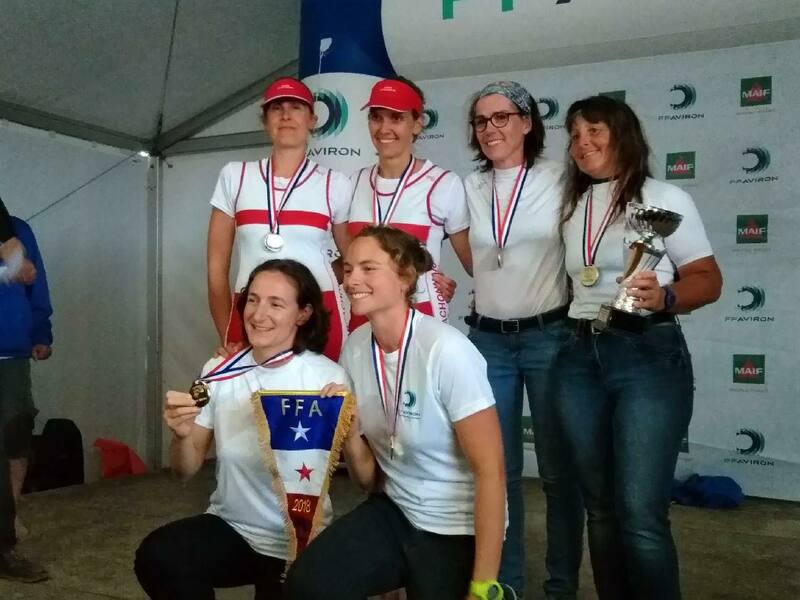 On the other hand, Sarah Clert et Hélène Moussard from rowing club of Arcachon go up on the women podium in double with the silver, Sabine Da Dalt et Solène Hamon from Grenoble with the bronze. In solo, Aurore Vanderbroucke from Chambéry finish on 4th place. A good start for her first coastal rowing competition. Moreover the LiteRACE 4X has seen for the first time at the french championship. Team of Gravelines finish on 6th place with good evolution project.